HollywoodNews.com: Fans always seem to get upset when Justin Bieber changes his hair a little, so they may be causing an uproar as he has apparently dyed his hair completely brown. Bieber was spotted leaving a friend’s place in the Sherman Oaks, California area when his hair appeared to be a little bit darker than normal, states UsMagazine.com. 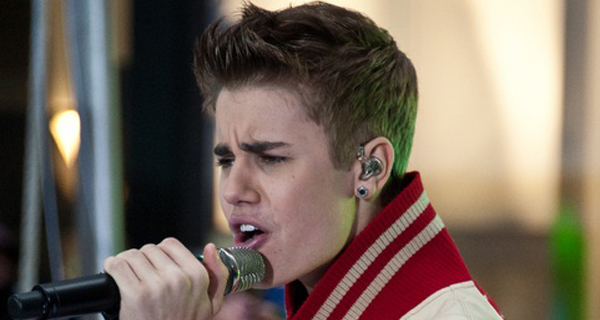 It seems Bieber has decided to become a brunette as he gets ready to turn 18 years old in March this year. Bieber’s fans first went crazy as he started cutting his trademark hair a little shorter, so they will surely have something to say about this new look. Do you like his hair better now or when he was younger?